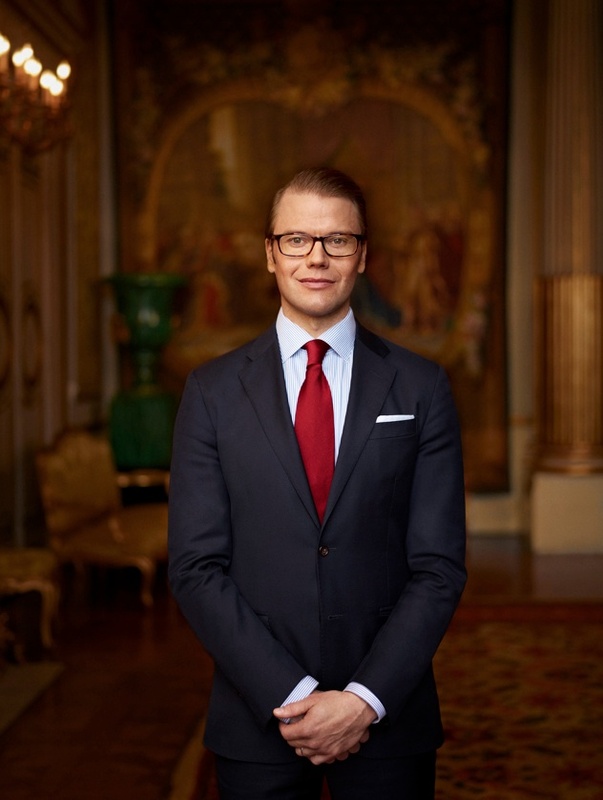 News Regarding His Royal Highness Prince Daniel of Sweden. On May 6, 2013, His Royal Highness Prince Daniel of Sweden attended the opening of the 2013 SM UF-Företagande (Swedish Young Enterprise Championships) held at the Stockholmsmässan. Click here to view more photos. 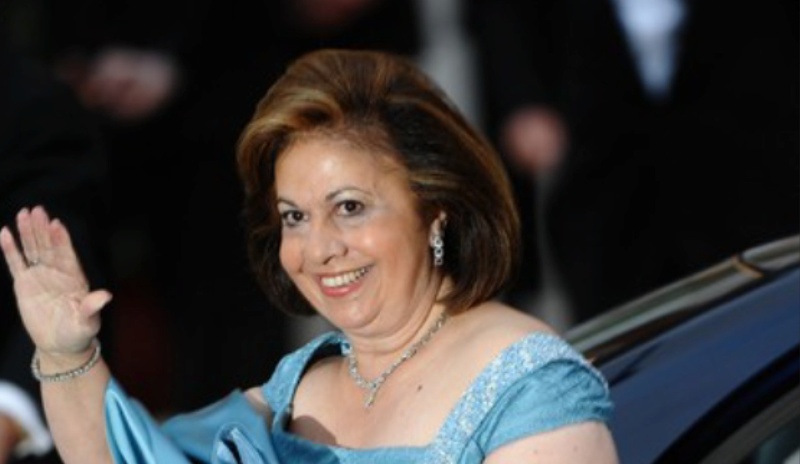 News Regarding Her Royal Highness Crown Princess Katherine of Serbia. Last week Her Royal Highness Crown Princess Katherine of Serbia visited the “…Children’s Hospital in Tirsova and Institute for Mother and Child to bring them Easter presents with sweets and toys as part of the humanitarian Easter activities…” according to the official website for the royal family of Serbia. For more information about the visit as well as to view personal photos please click here. 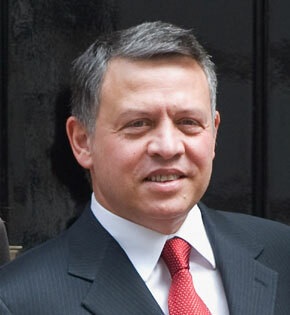 His Majesty King Abdullah II of Jordan Holds an Audience. On May 6, 2013, His Majesty King Abdullah II of Jordan held an audience with the Prime Minister of Yemen, Mr. Mohammad Basindawa, at Al-Hummar palace in Amman. According to the Petra News Agency, discussions focused on the developments in Syria, ways to further cementing bilateral ties between the two countries as well as ways to achieve peace in the Middle East. HRH The Duchess of Cornwall Presents Awards at the Badminton Horse Trials. 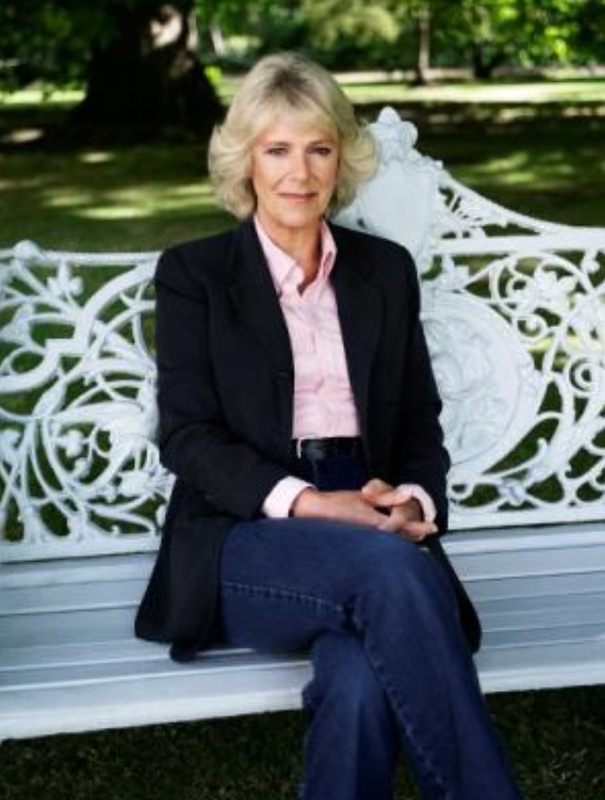 On May 6, 2013, Her Royal Highness The Duchess of Cornwall, as patron of the British Equestrian Federation, presented awards during the Badminton Horse Trials in Badminton, Gloucestershire, England. This afternoon at the Hotel InterContinential in Madrid His Royal Highness Prince Felipe of Asturias participated in the opening of the II Foro Global de Sostenibilidad. The summit, organized by the international accounting and consulting firm Ernst & Young, brings together officials representing governments, international interest groups, businesses, and private organizations. The focus of the two-day summit is to discuss policies and technologies which will help to preserve the world’s resources for the use of future generations as well as our own. 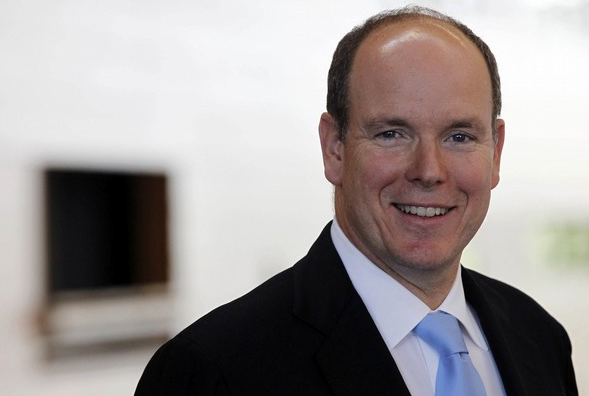 HSH Prince Albert II of Monaco and HRH Princess Caroline of Hanover Attend a Charity Concert at the Grimaldi Forum. 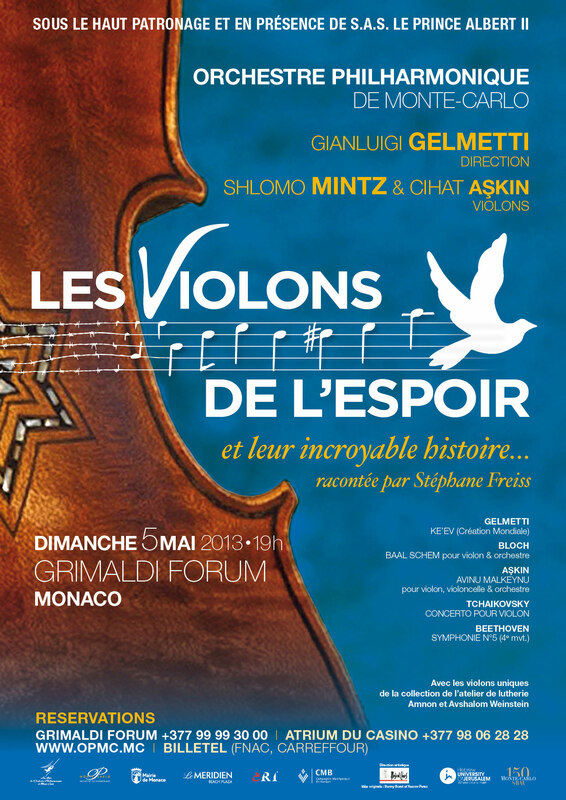 On Sunday, May 5, 2013, His Serene Highness Prince Albert II of Monaco accompanied by Her Royal Highness Princess Caroline of Hanover attended Les Violons de l’espoir charity concert held at the Grimaldi Forum. Funds raised during last evening’s concert, organized by the Association Les Amis de l’Orchestre Philharmonique de Monte-Carlo, were donated to the University of Jerusalem’s Center for Brain Sciences. Guests in attendance listened to the Orchestre Philharmonique de Monte-Carlo perform works by Beethoven, Bloch, Tchaikovsky and more. Following the concert there was a lovely gala dinner held at the Hotel de Paris. His Majesty King Willem-Alexander of the Netherlands Holds an Audience. 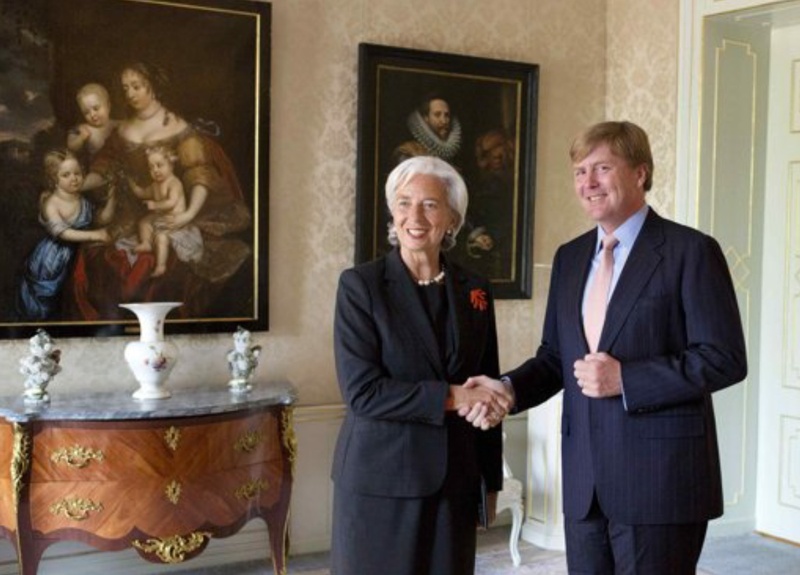 His Majesty King Willem-Alexander of the Netherlands held an audience this morning at Paleis Huis ten Bosch in Den Haag with the Managing Director of the International Monetary Fund, Ms. Christine Lagarde.